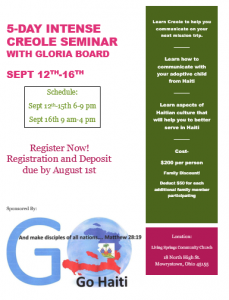 Ask how you can join our 2015 mission team. 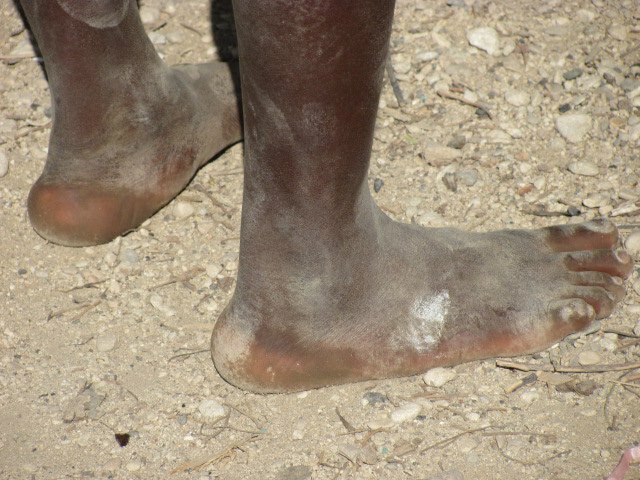 We will be serving the area of Fonds Parisien Haiti. 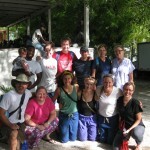 We work with The Haitian Christian Mission to provide Evangelism, Vacation Bible School, Orphanage visits, Construction projects, and Medical services. We are looking for anyone who feels The Call to serve. Please contact us for more information. 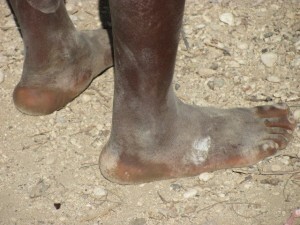 We will be reaching out to remote villages in Haiti. 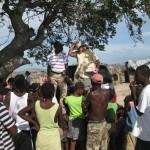 We will be holding medical clinics, VBS, food distribution, & evangelism. 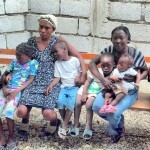 Join our team in meeting the medical, physical, & mostly spiritual needs of the beautiful Haitians. 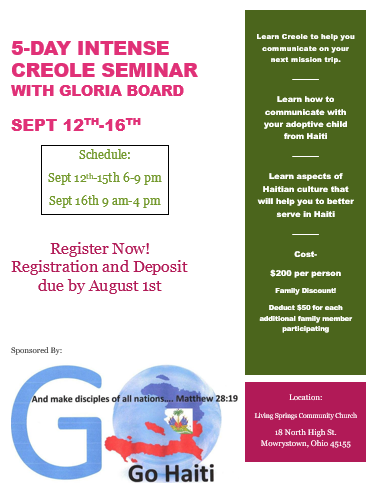 Go to https://www.facebook.com/gohaiti2013gohaiti and message us! !